It's no secret that the budget Nokia Lumia 520 has been the best selling Windows Phone - a 4" screen and terrific gaming performance and build quality for a sub-£100 pre-pay smartphone has seen it sell in the tens of millions worldwide. 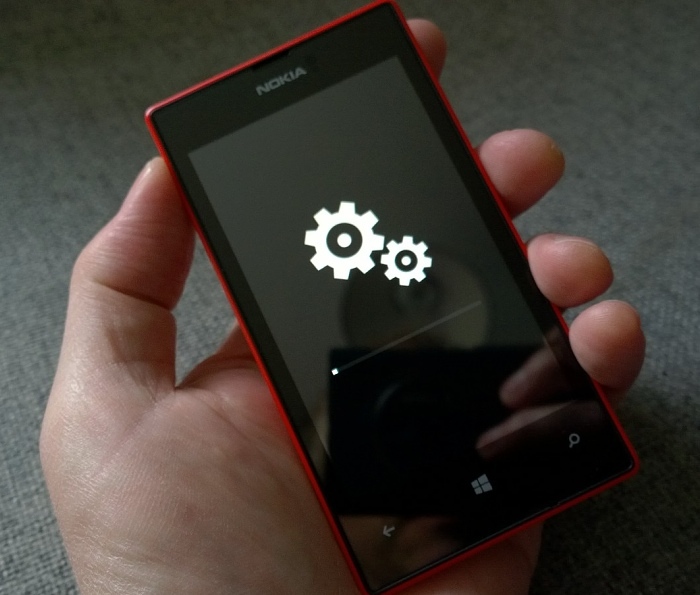 And, although we don't want to put up a news story for every device that gets its Lumia Cyan firmware update, I'd like to record, with photo proof below, that the 'mighty' Lumia 520's Cyan rollout has now started in earnest. The 530's PAYG price in the USA was under $40 this week, under a special offer - -simply astonishing for a smartphone with this much power, relatively speaking, with worldwide satnav, a decentish camera, capable of playing most games, and so on. The cheapest in the UK as I write this is £65, but I've seen it below £60 in the past. 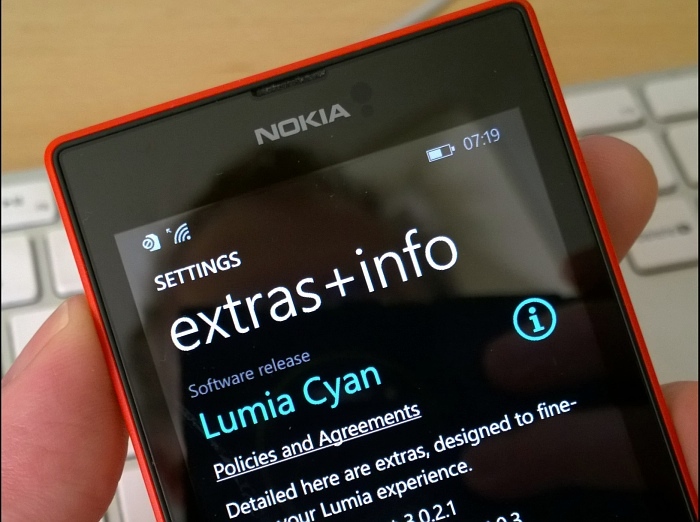 And now with Lumia Cyan on (here's our summary of what's in it), there's all the benefits that this brings to the UI.